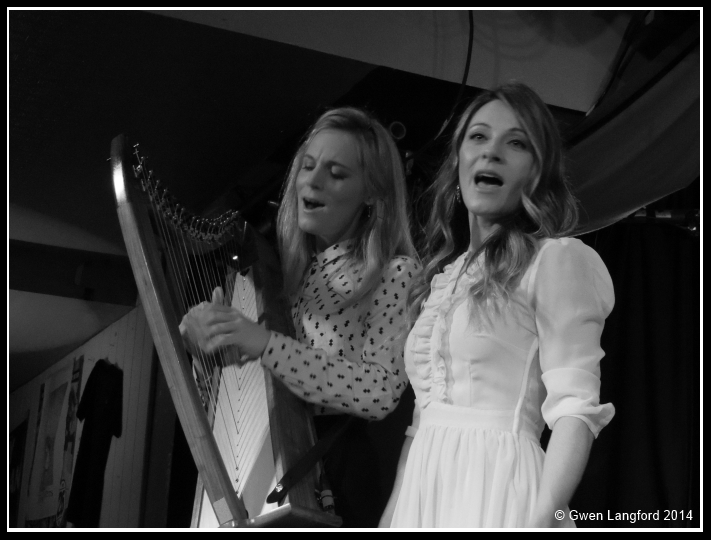 Gwen and The Webb Sisters. 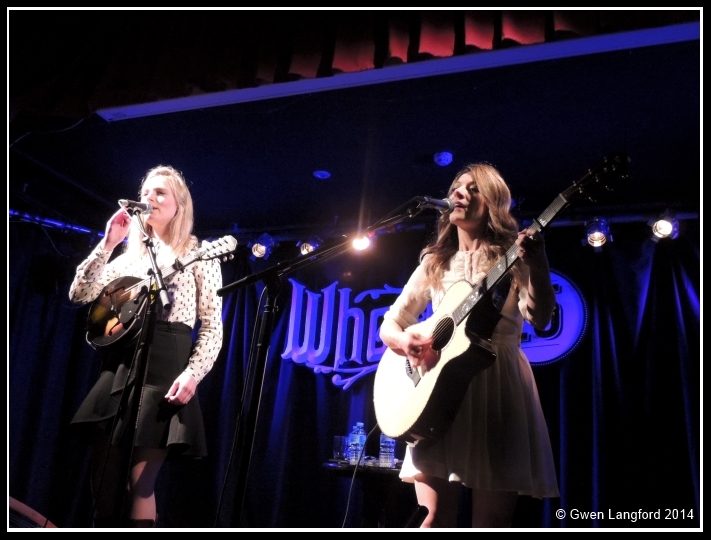 Thank You Albert Noonan for the photo! 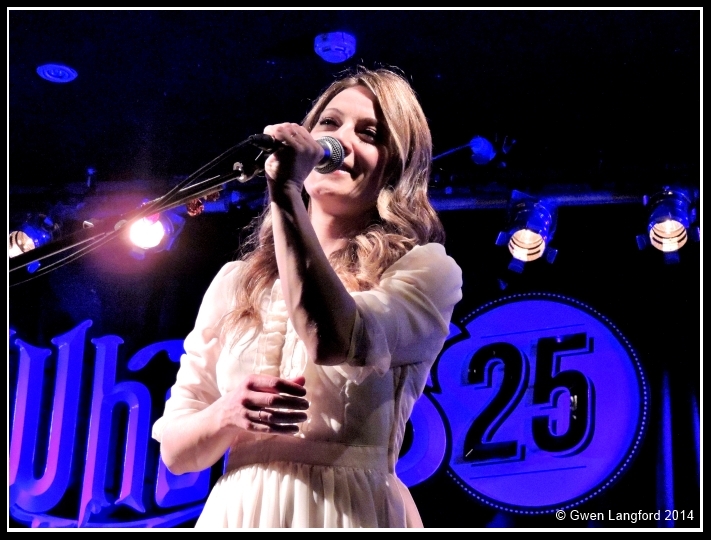 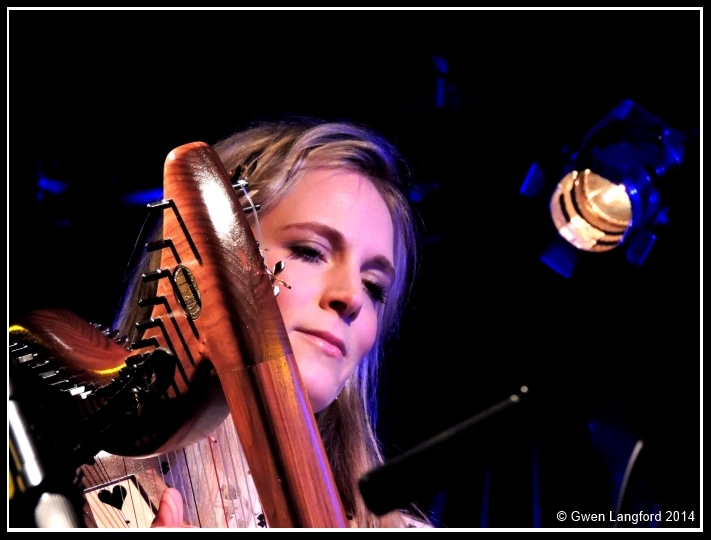 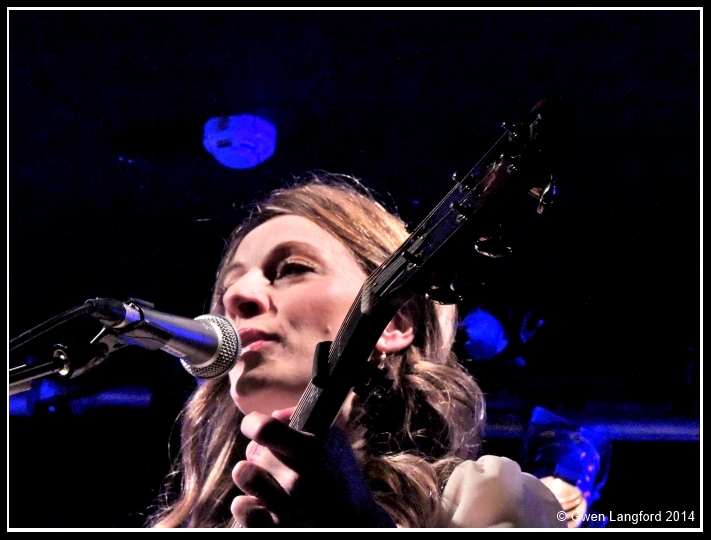 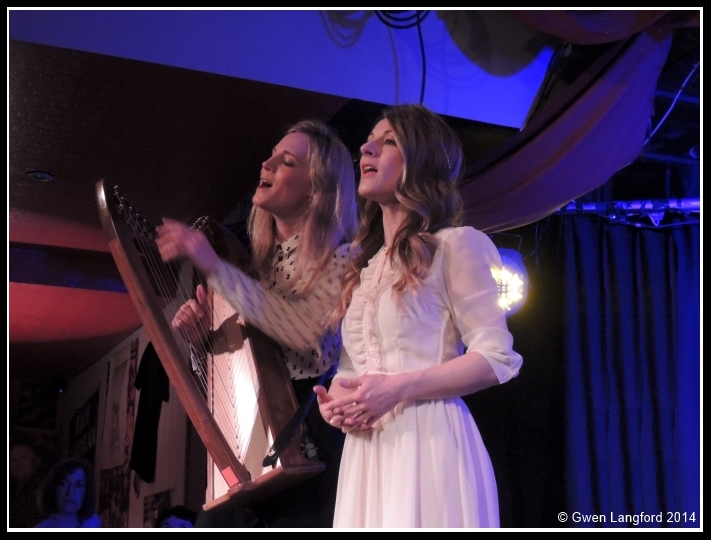 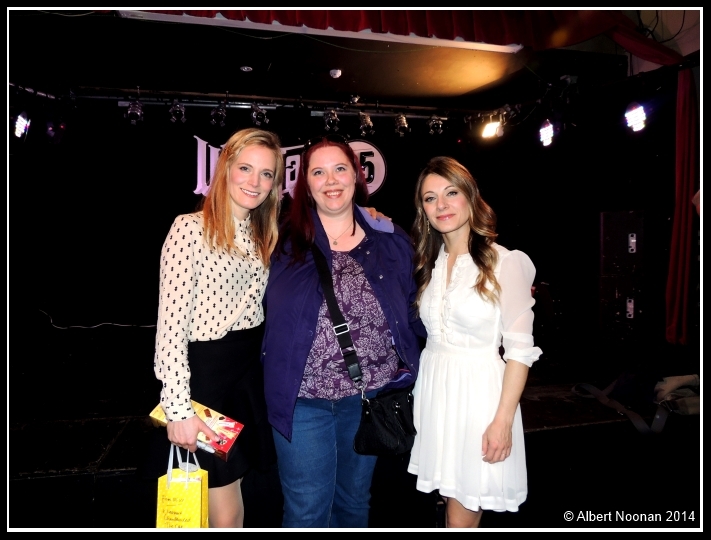 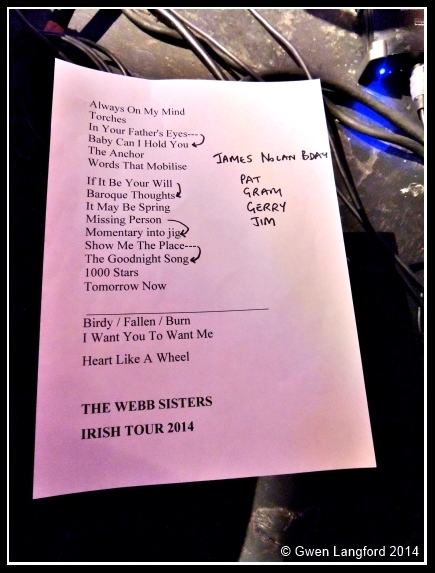 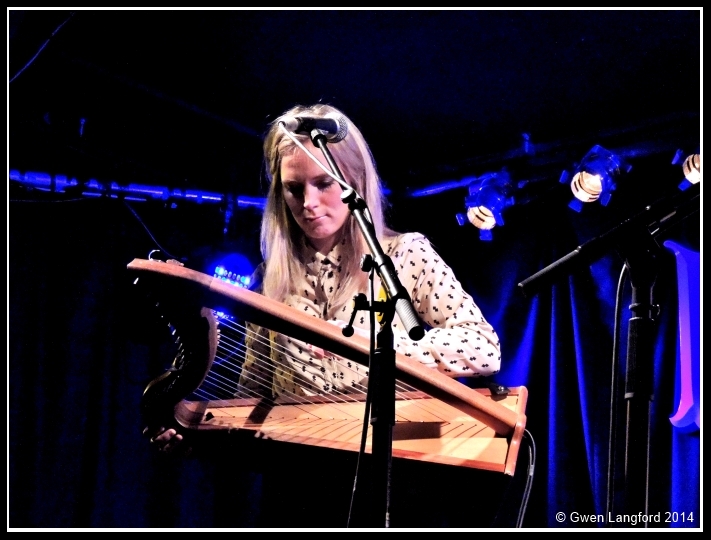 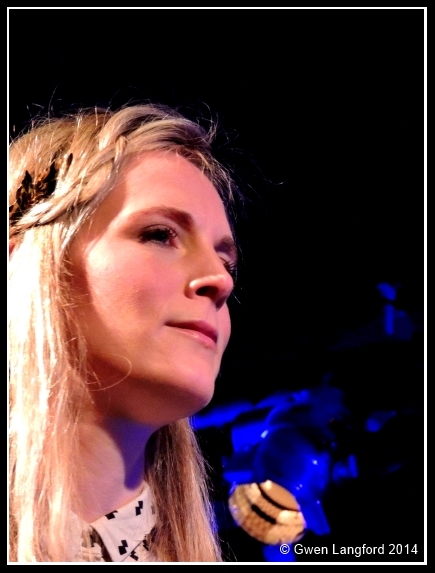 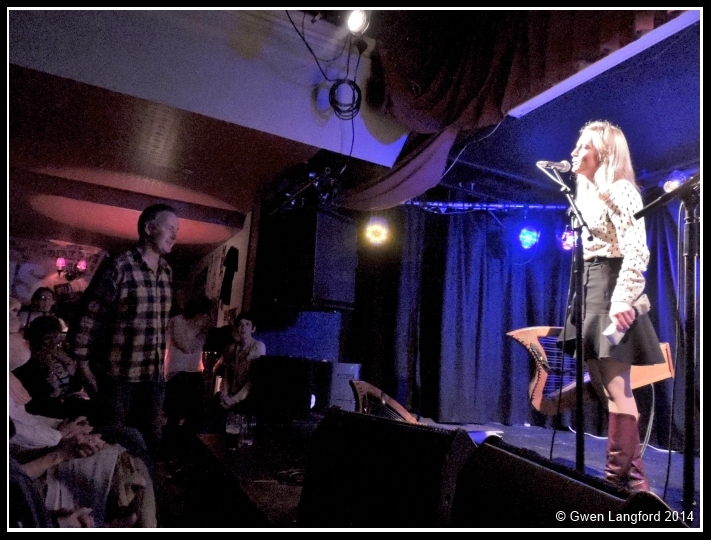 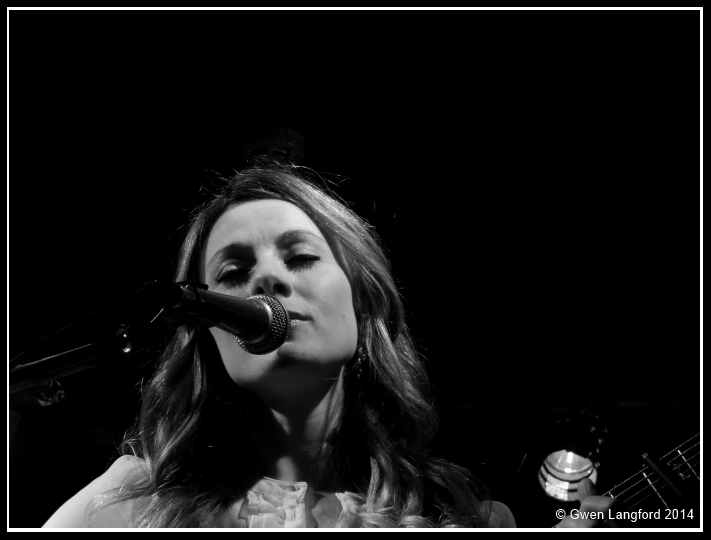 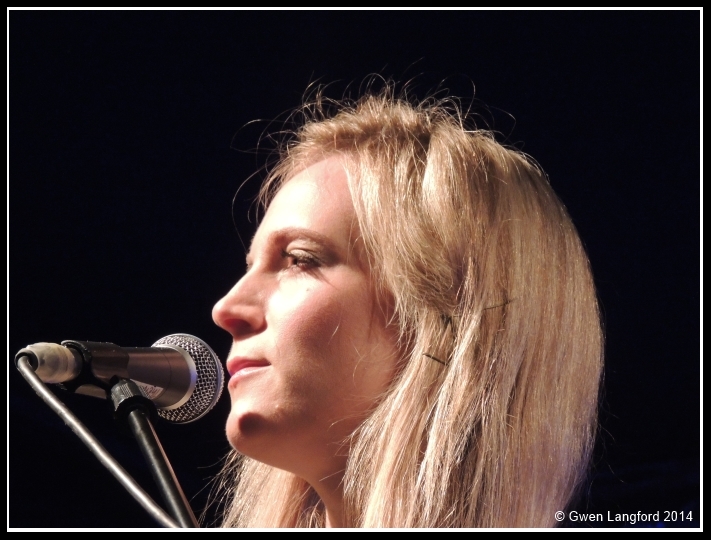 This entry was posted in Photos, The Webb Sisters and tagged Dublin, The Webb Sisters, Whelan's.